Title: IT Support – Level 2 support for Lotus Notes, approx. 400 users. • Understanding of mail routing for Lotus Notes/Domino applications. • Working knowledge of Domino Applications and database structures. • Provide Tier 2 telephone and email support for Notes/Domino systems. • Proven experience in create, delete, manage, and support current and new Notes user accounts. 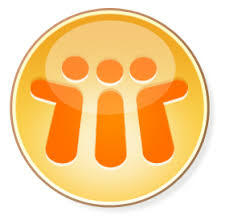 • Proven experience in Lotus Notes Groups Management Creation / Deletion / Updates. • Escalate and address issues related to Notes/Domino systems as appropriate. • Experience in Manage, administer, upgrade, support and configure Lotus Notes/Domino systems. • Ability to work after business working hours. • Candidates who are willing to opt 9months extendable contract only apply. • Only the profiles which match the above JD will be considered.